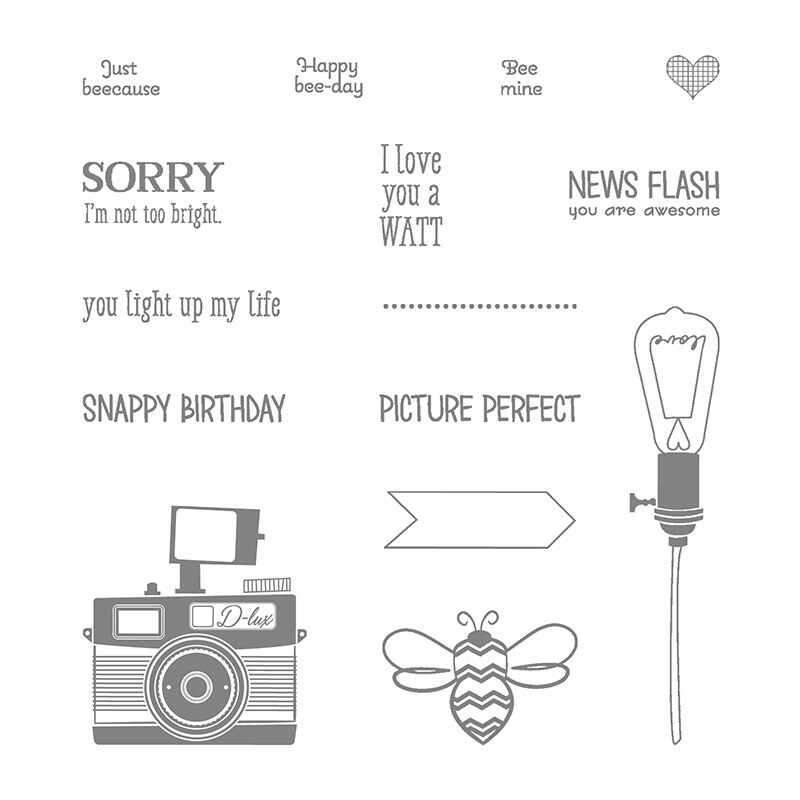 One of the fantastic things about the new Annual Stampin' Up! Catalogue is the new range of Hostess Stamp Sets which are only available with Stampin' Rewards. Stampin' Rewards are a bonus of 10%+ to spend in the catalogue when your order comes to £150+, or when you have a home workshop or party and the combined total comes to £150+. These stamp sets are cheaper than the other sets in the catalogue, and are (in effect) Limited Edition. They won't be carried over to the new catalogue next year. This was a card we made at last night's class; the coloured background is Watercolor Paper that we coloured using Aqua Painters and a selection of Ink Refils in a variety of colours. If you have any questions about anything you've seen on this blog please don't hesitate to get in touch. If I can't get to the phone leave me a massage and I'll be sure to get back to you. If you want to shop simply press the SHOP NOW button or SHOP tab above.